Do you remember the radio - how good it used to be? It still is on occasion, in fact it can be great if you go to the right places to listen. One of my currently favorite radio shows just had its best episode ever. 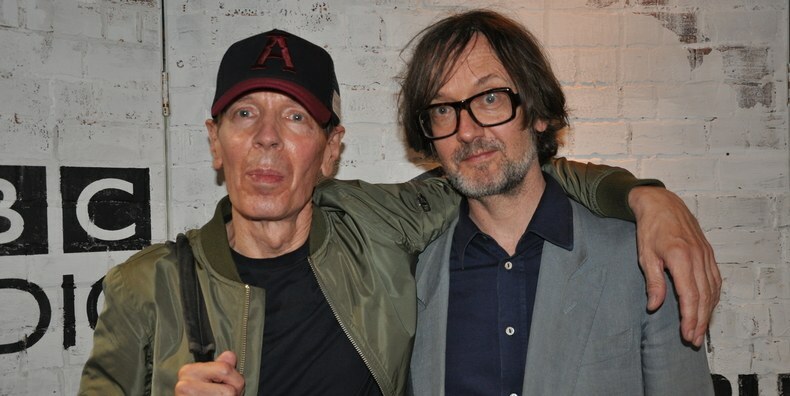 The legendary Scott Walker was a guest on Jarvis Cocker's Sunday Service, where he talked about singing techniques, The Walker Brothers, The Surfaris, Jacques Brel, his solo records and David Bowie. The two hour program included music from all the aforementioned, as well as Tim Hardin, Richard Hawley, Susanne Sundfør, Frank Sinatra, Miles Davis and more. These stay up on BBC's website for a month, so make sure to listen.